Good location and room size. Clean and comfortable. Room found to be so comfortable, well equipped, very reasonable area and nice furniture. The staff! Excellent service specially In the reception Jona and Christine. Want to thank also to the pilipino guy from house keeping. 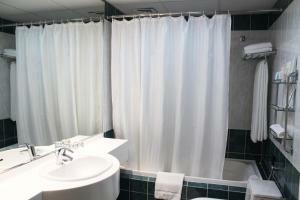 I really like the warmth welcome of the staff, the cleanliness is very accommodating. Easy and convenient hotel to stay in. - The price. - The cleanliness. - The apartment size. 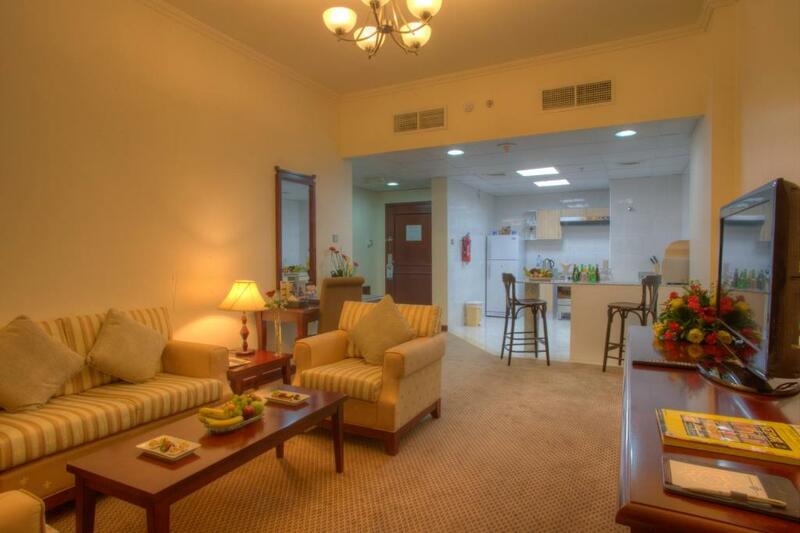 - The hotel staff located all or 3 apartments in the same floor, even they upgraded one apartment to 3 bedrooms. Restaurant staffs were friendly. I appreciate Mr. Raja from room service for the immediate response when I request some coffee sachets at late night. The property was very clean and tidy. Very helpful staff and cooperative reception. 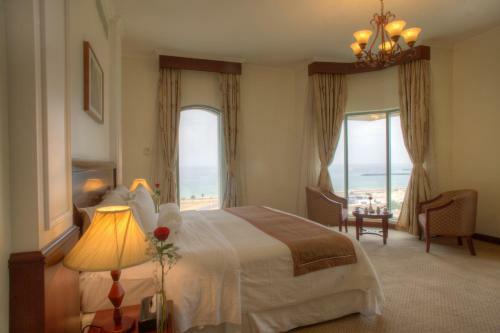 Lock in a great price for Siji Hotel Apartments – rated 8.3 by recent guests! 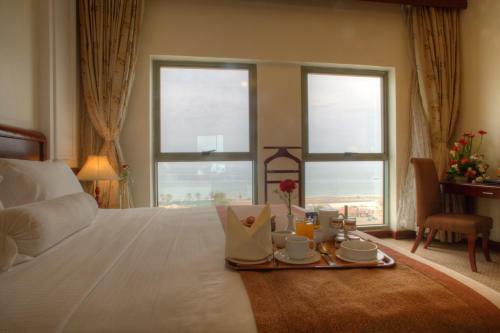 Next to Fujairah’s beach overlooking the Gulf of Oman, this exclusive property provides chic accommodations with a sitting area. Extensive spa facilities and an indoor pool are among the luxury amenities offered. 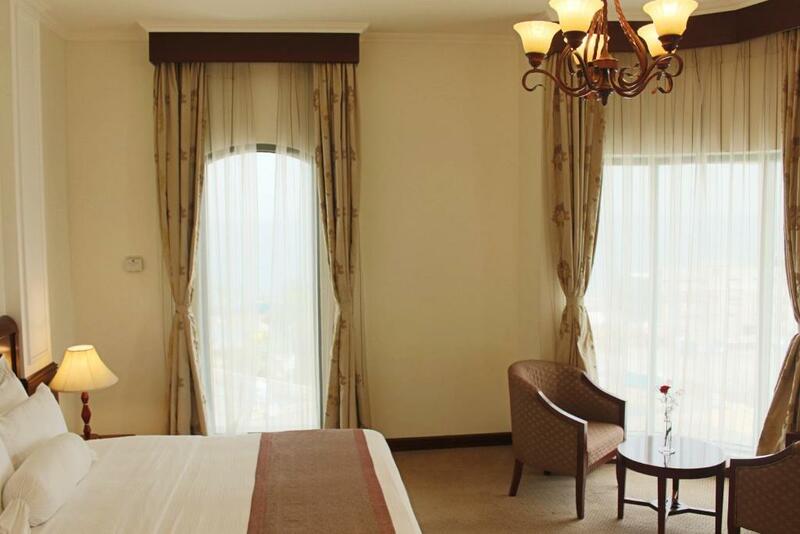 The bright, air-conditioned guest units feature modern furnishings and floor-to-ceiling windows. Some have a balcony overlooking the sandy beach. 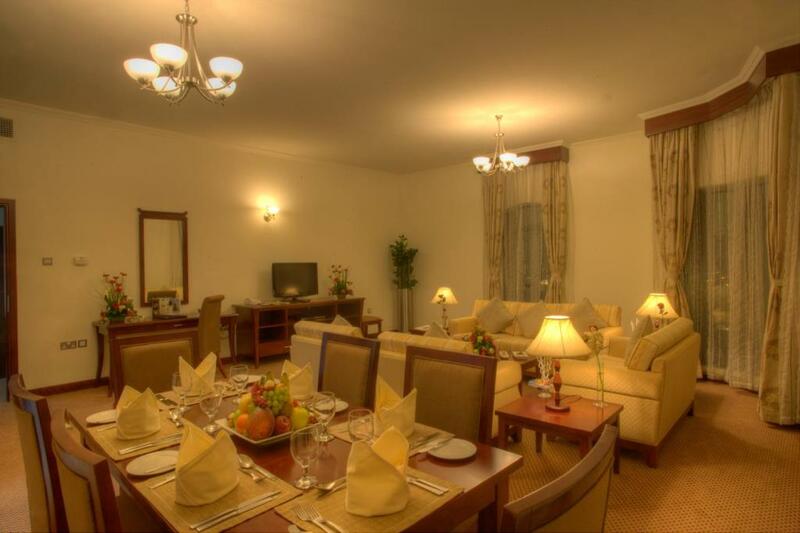 Siji Hotel Apartments provides a floodlit tennis court while the spa and health club offers a sauna, massage treatments and a hot tub. The refined on-site restaurants serve a variety of regional cuisine and also offer special health menus. Guests can also enjoy meals in the privacy of their room with Siji Hotel Apartments’ room service. 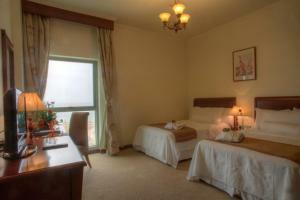 When would you like to stay at Siji Hotel Apartments? 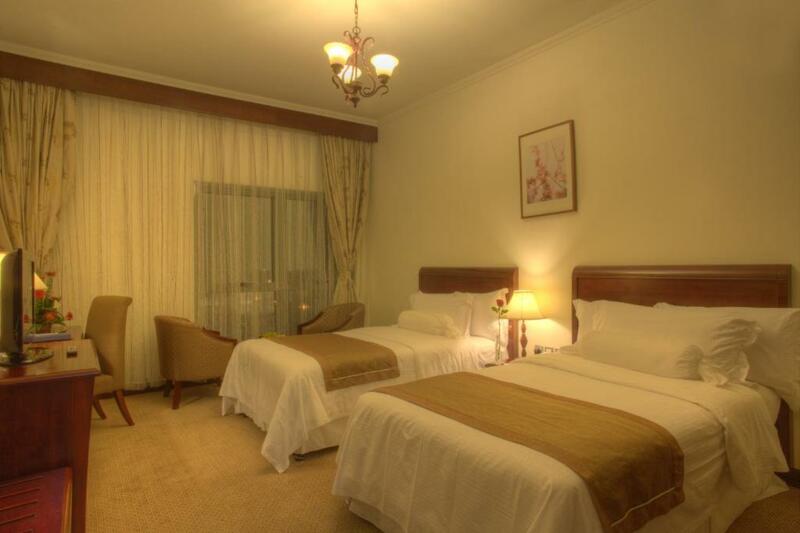 Our special trained staff will be your stay abstrusely remembrance. House Rules Siji Hotel Apartments takes special requests – add in the next step! Siji Hotel Apartments accepts these cards and reserves the right to temporarily hold an amount prior to arrival. Please inform Siji Hotel Apartments of your expected arrival time in advance. You can use the Special Requests box when booking, or contact the property directly using the contact details in your confirmation. Only one bathroom in the apartment. No guests bathroom. No one was in the resaption from the hotel staff. Basement parking found to be so small and not comfortable while maneuvering the car for parking in or/and out. The carpet in our bedroom was a bit dirty which wasn't a big concern for me, but it was for my small son who is at the crawling age. They provided nice slippers to counter the carpet problem. The toilet in the bathroom could be better. The staff were amazing. Breakfast buffet was a great value for the money. We booked the studio apartment and it was so spacious! It had a stove, fridge, microwave, toaster and they provided tons dishes, pans and cutlery as well.